Chartered Physiotherapists are specifically trained in massage techniques. 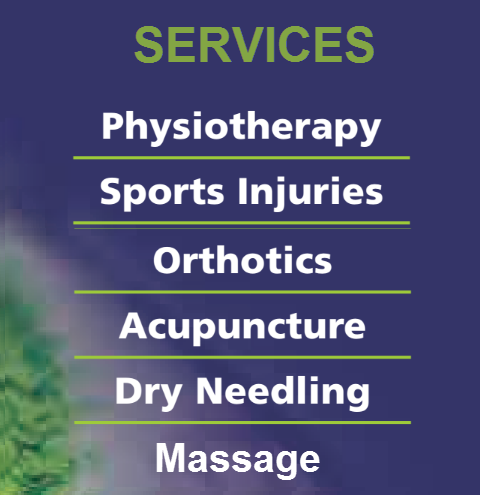 Massage with a specifically trained Chartered Physiotherapist is more than mere massage. The Physiotherapist is trained to pick up tension, joint malalignment areas of scar tissue, aiming to inhibit muscle spasm, stretch muscles and increase flexibility. Very often, we perform some mobilisations to underline joint and ligaments. The pressure applied is not unduly uncomfortable as the comfort of the Patient is always paramount. Massage works by relieving tension or adhesions in the muscles, tendons or ligaments. Adhesions can block circulation and cause pain and restrictive movement. Massage physically breaks down adhesions and releases tension, re-establishing blood circulation and a subsequent decrease in pain. Massage also calms the peripheral system to ease pain and discomfort. Deep friction massage may be applied to various specific areas of tendonitis or scarring to facilitate a decrease in pain and an increase in functional capabilities.